We are all well aware of the grave risk of Cancer which looms over our head. But not one of us has taken steps to educate ourselves of it. 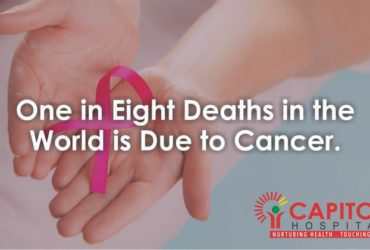 The Malwa region of our state – known as the cancer belt – had the highest average of 136 cancer patients per 1 lakh people. 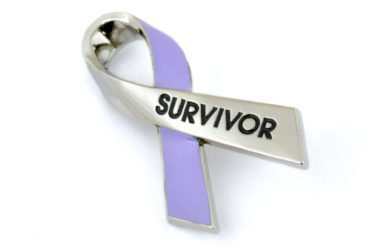 The best way to curb cancer is by being aware of it. Even the youth of our region has neglected learning anything useful pertaining to Cancer. The capable team at Capitol Hospital is working on this amazing initiative to make everyone aware about Cancer. In this initiative, we are covering all colleges, universities and even the industries and conduct seminars about Cancer. 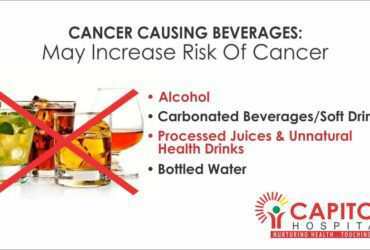 In this seminar, you are made aware on what increases your risk of cancer, what are the measures you can take to minimize this risk. The experts of oncologists at Capitol make sure to answer your each and every query up to your satisfaction. ARE PRESTICIDES SLOWLY KILLING US? How to know whether I am obese or not? What causes it? 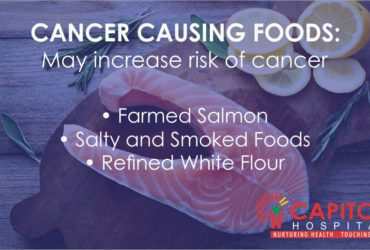 As you read in the previous blog, our food plays an important role in determining the risk of cancer. It is in our hands whether to increase it or reduce it. So you should steer away from foods like Microwaved Popcorn, Hydrogenated Oils, French Fries, Potato Chips, GMOs, Canned products, processed meats. PET-CT scanner can be used in a variety of ways to diagnose cancer and helps the patient be cancer free and lead a good healthy life. The experts at Capitol Hospital will be discussing few of the utilities of PET-CT scanner in oncology. DIAGNOSIS : The first and foremost comes the diagnosis. No one wants to have Cancer, but that doesn’t mean that we join our hands, pray to God and pretend to be protected from it. 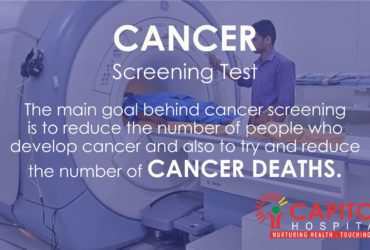 No one can become invincible after learning about Cancer but it certainly helps you to make informed decisions for yourself and your loved ones in lowering its risk and proceeding with caution if the mishap does befall on you or your near ones. How to Find the Right ECHS Hospital in Jalandhar? How to choose the Best Spine Surgeon in Jalandhar?